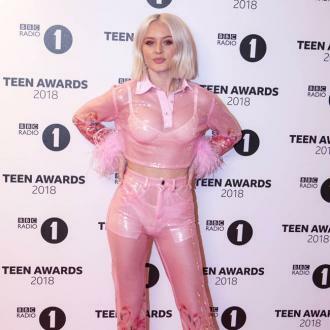 Zara Larsson has pneumonia and has been prescribed antibiotics, as well as cortisone and an inhaler and she has been told to rest for the next 10 days, meaning her birthday this weekend is set to be a quiet affair. The 19-year-old singer has taken to social media to announce she has contracted the inflammatory condition - which is the swelling of the tissue in the lungs caused by a bacterial infection - just days before her 20th birthday on Saturday (16.12.17). And the pop star has revealed she is currently taking a variety of medication, has even been prescribed an inhaler and has been advised by medical experts to rest for ''10 days'' to help her recover. Since sharing the news, Zara has been swamped with sweet get well soon messages from her fans. This news comes shortly after Zara wrapped up her final gig of the year just two days ago. 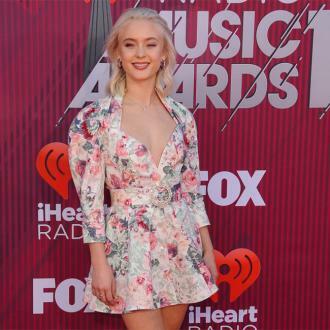 Zara's illness has no doubt impacted on her plans as she was desperate to get ''back in the studio'' to work on new music as soon as she performed her last concert.